Established in 2004, by a professional & experienced technocrat, to cater various standard & special requirements of Tungsten Carbide Products. Our products are designed to meet all international standards and are appreciated in global arena for features like excellent performance, strength and durability. 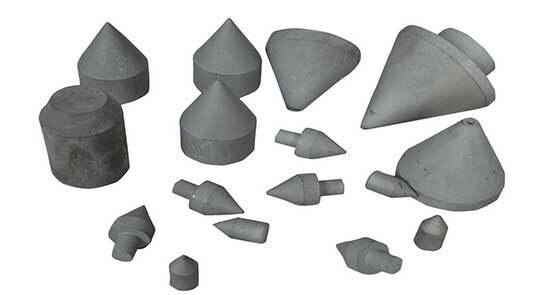 We manufacture products of different grades and sizes according to requirement specification. 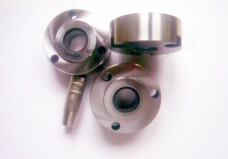 We also offer customised special carbide products. 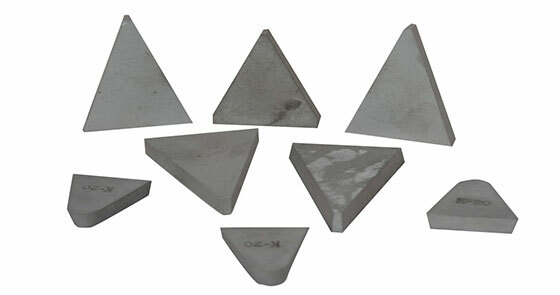 Tungsten Carbide Tips are used for metal cutting.Metal cutting is a process of removal of metal by various processes and tools. 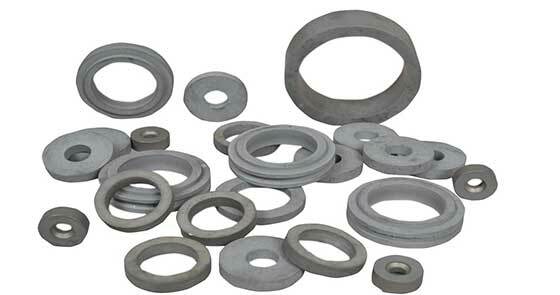 Tungsten Carbide, being a hard metal, is ideal on tough and abrasive materials. It also has the benefit of high heat and wear resistance, which provides high quality of cutting edge and improves productivity rates, lowering the tool setting time. 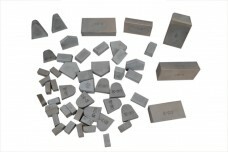 Tungsten Carbide is a hard metal and has properties like toughness, high wear resistance, resistance to high temperature. Our technocrats help us to develop special products in Tungsten Carbide or convert other material into tungsten carbide. We have successfully developed many application based products, which help to improve productivity. This process of development is ongoing…. 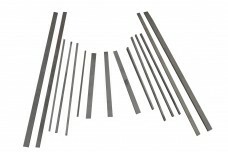 Cutting is a process of removal of material by means of sheer deformation. 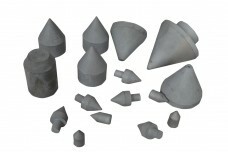 We manufacture two types of cutting tools: Single point tools, which are used for turning shaping, planning etc. and Multi point tools, which are mostly used for milling, drilling etc. 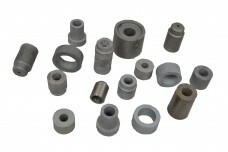 These tools are manufactured in solid carbide as well as brazed carbide. 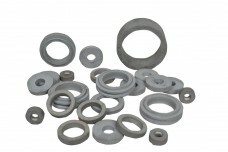 Being a hard metal with high wear resistance, Tungsten Carbide withstands heat generated during the cutting process. Wear is destruction of material before its expected life. Tungsten Carbide is a hard metal which withstands high wear, high temperature, high pressure and high corrosive chemicals. 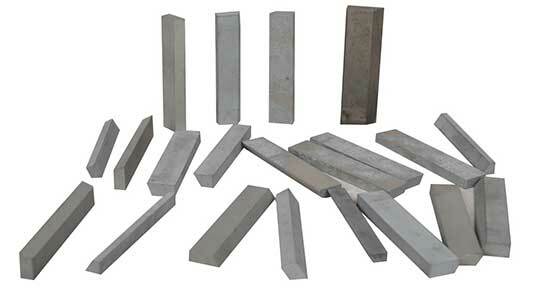 Also, due to high hardness it has very good red hardness to retain anti-friction properties. Our special grades have rigidity with 100% coefficient of friction. 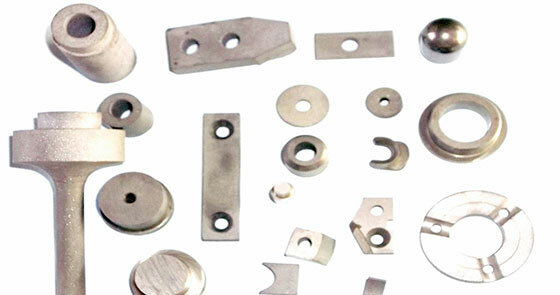 Tungsten Carbide parts are used in industries like automobile, oil, chemical, power, medical equipment manufacturing, space, bearing and many more. Empowered by state-of-the-art manufacturing facilities coupled with a dexterous team and advanced technology, we, S. G. Enterprises, have been serving our clients with a quality range of products at industry leading prices. Also, our professionals are well versed with the latest technological advancements and give their 100% to serve our valued clients with a world class range of industrial products. Overall, our manufacturing systems are designed to ascertain smooth flow of material, maximum productivity and unmatched end product quality. Established in the year 2004, we are renowned as a leading manufacturer, exporter, trader and supplier of quality products.